Madden 16 is right around the corner which means that cheats, glitches, and tips are starting to come out. We’ve found some really good ones via our friends at Madden School. They already have a few videos up showing some good plays on offense. They always provide really good free content as well as premium eBooks. Here is a video of one of their plays called Strong Power from the Pistol Ace Twins formation. It looks like it gets really good blocking and could be really frustrating to defend against. Along with the Madden tips and cheats, there are 2 resources that Madden School put together that you may want to give a look. The first is all of the offensive playbooks in the game. If you are curious what plays are in each playbook, they have that information out. The second is the Madden 16 player ratings sorted by teams. Both of those resources should be able to hold you over until you can get your hands on Madden 16. Here is another tip on how to beat man to man defense in Madden NFL 16 based out of the Baltimore Ravens offensive playbook. You can check out their first Madden 16 eBook here. 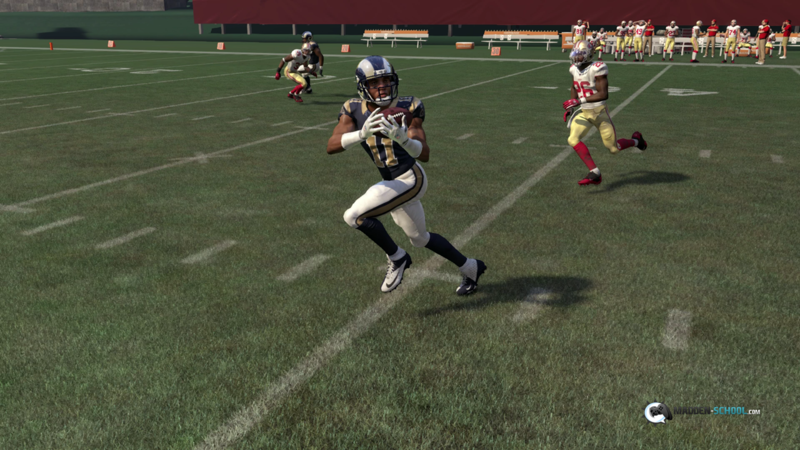 Do you plan to use cheats, money plays, and tips in Madden 16? Let us know in the comments section.